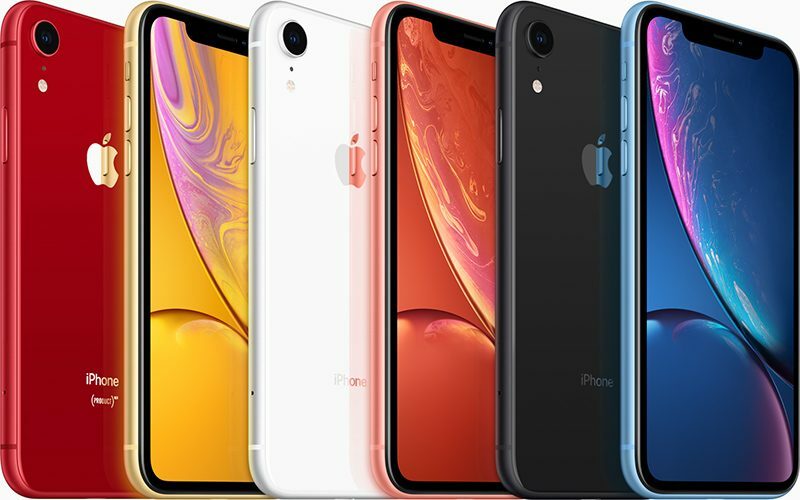 Apple is also accused of hiding the fact that production orders from suppliers had been slashed and prices had been cut, Apple&apos;s decision not to provide unit sales for iPhones and other hardware is also cited as a method Apple used to cause stock prices to rise to $209 per share. When Apple did reveal the dip in iPhone sales and announced that it would not make its quarterly revenue forecast, Apple&apos;s stock fell $15 per share from $157.92 on January 2 to $142.19 per share on January 3. According to the lawsuit, Apple knew its iPhone sales weren&apos;t on track months before the information was shared. The lawsuit, filed by the City of Roseville employees&apos; retirement fund, is aiming to recover damages on behalf of people who purchased Apple stock between November 2, 2018 and January 2, 2019. Tim Cook and Luca Maestri are both named as defendants. Published on Wed, 17 Apr 2019 17:38:09 GMT, © All rights reserved by the publisher.